Our camp program is dedicated to providing a unique and positive camp experience for children, ages 5-12, and teens 13-15, who need “just right” social learning support in a creative and fun camp environment. Social support includes friendship building skills, social cues, social problem solving and more. Campers enjoy a personalized and socially supportive camp experience with highly trained and knowledgeable staff. We helps kids build social success from the inside out. Great adult workshops coming up. 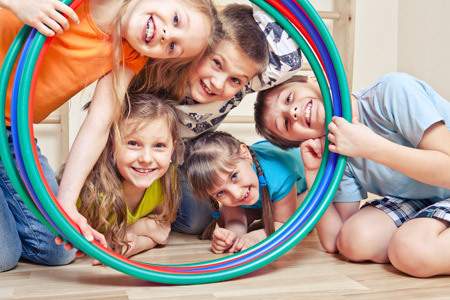 If you have a child or know someone who has a child that needs strategies for friendships, self-regulation and visual tools check out the link below. Workshops are in October and November.